BREIS (breeze) is a dynamic Hip Hop lyricist based in London. Uplifting his listeners with his witty wordplay is why his name stands for Brother Reaching Each Inner Soul. His sound is a fusion of the Hip Hop, Soul and Afro-beat he listened to growing up in both London and Lagos. He confidently draws from his Nigerian musical heritage and also incorporates Yoruba and Pidgin English into some of his lyrics. BREIS is in a class of his own, a refreshing MC with incredible stage presence. He is also the founder of Student of Life Ltd, a Hip Hop education company passionate about inspiring young people to explore their creativity. 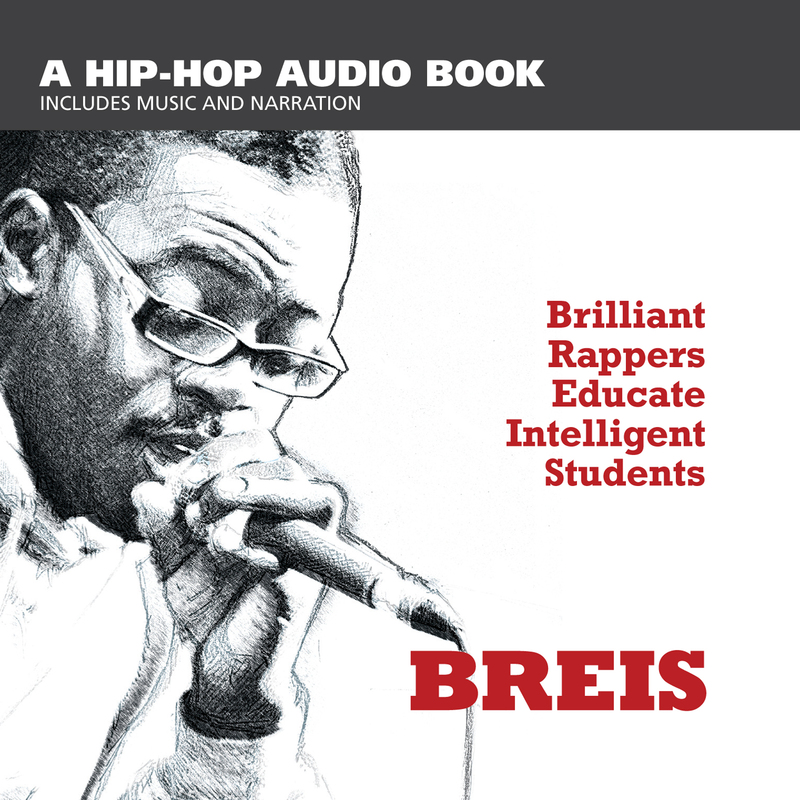 In 2011, BREIS published the UK’s first interactive Hip Hop inspirational rhyme book entitled ‘Brilliant Rappers Educate Intelligent Students’. He released The Identity EP in 2008 creating a buzz with the catchy hit single ‘Identity’. More recently he released a downloadable EP entitled THE MOVING ON PROJECT to critical acclaim. He has toured internationally and shared the stage with artists like Black Thought, Nneka, Les Nubians, Tony Allen, Angie Stone, Omar Sosa, and Kim Burrell. He is presently working on his highly anticipated debut album and is soon to release a Hip Hop audiobook to accompany ‘Brilliant Rappers Educate Intelligent Students’.